The original building of this hotel dates from 1886 and has been restored to reflect the glamour of that era with four poster beds and fine white linen. 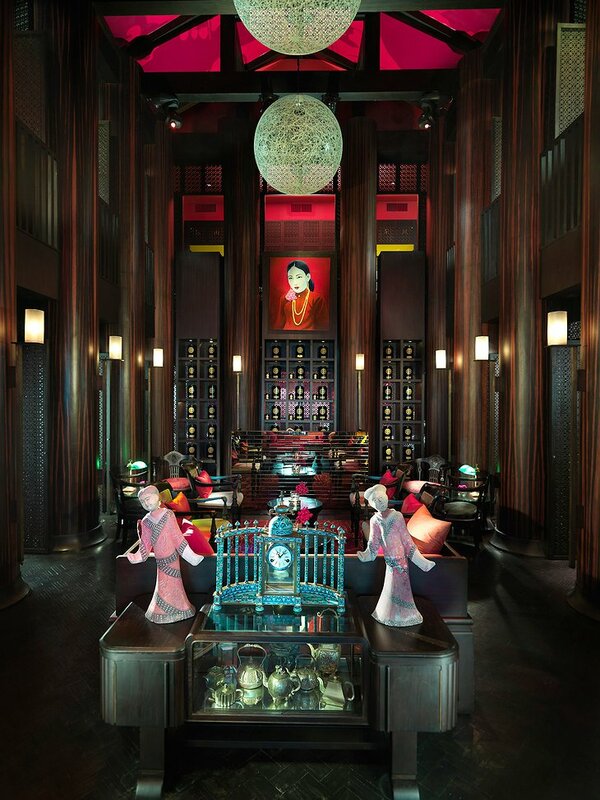 Famous guests have included the accomplished novelist, Somerset Maugham and Noel Coward. This has led current owners to create the “Author’s Lounge” – a colonial-style lounge with whitewashed walls and wicker furniture. There, you can take “high tea”. 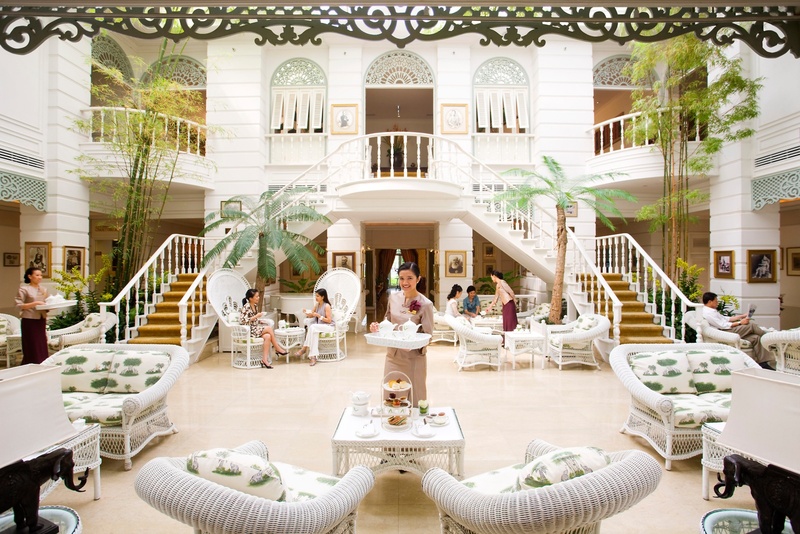 Which is a traditionally elegant experience involving many types of tea and tiny, delicious cakes. 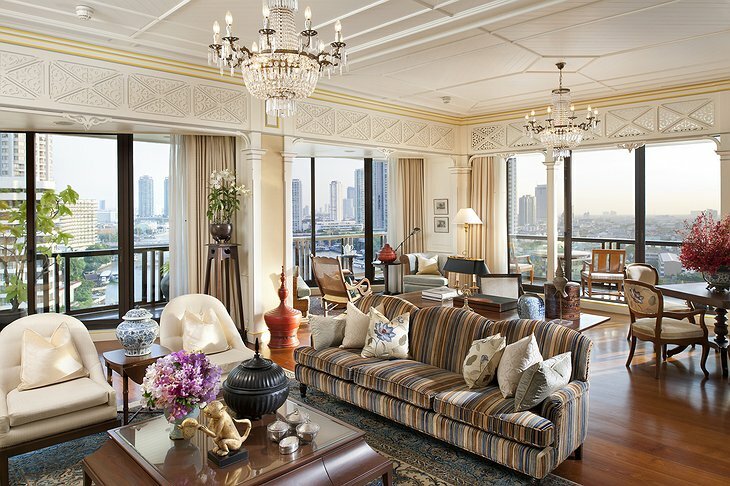 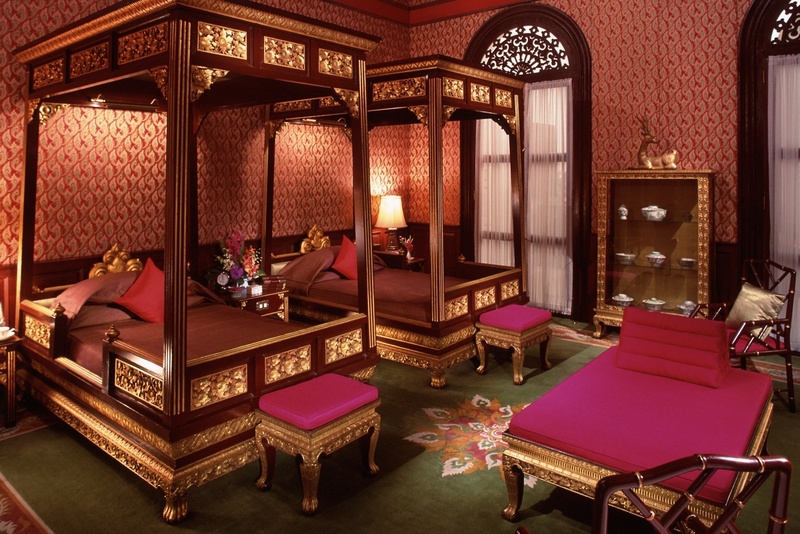 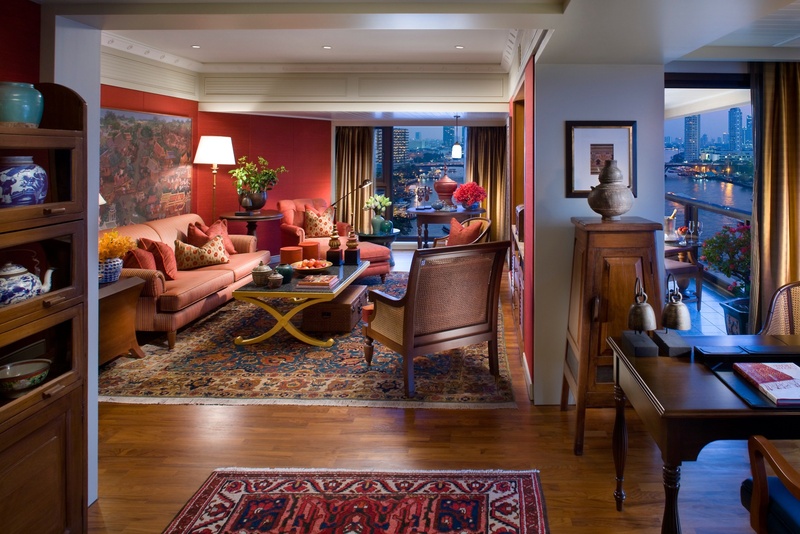 Stay in a split-level suite decorated with silk and carved teak. 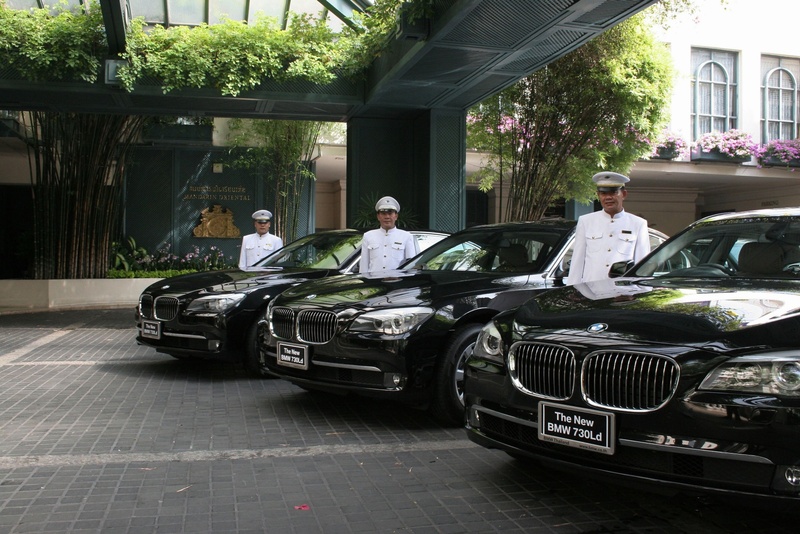 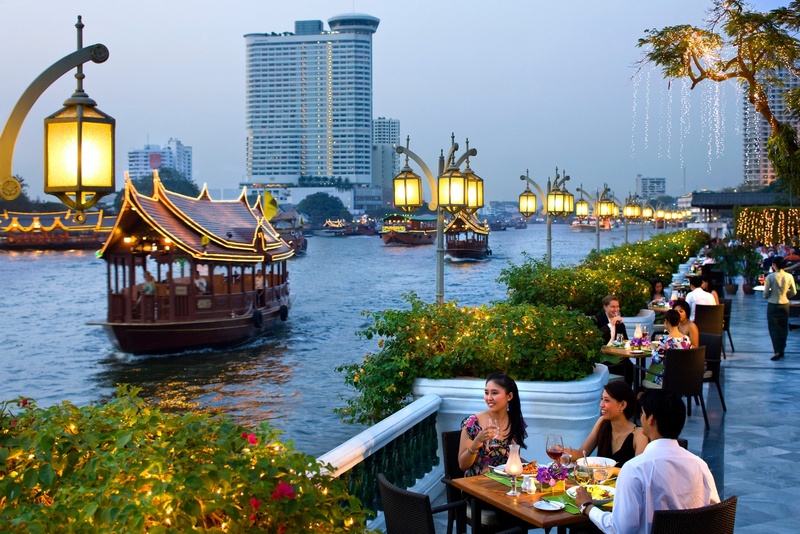 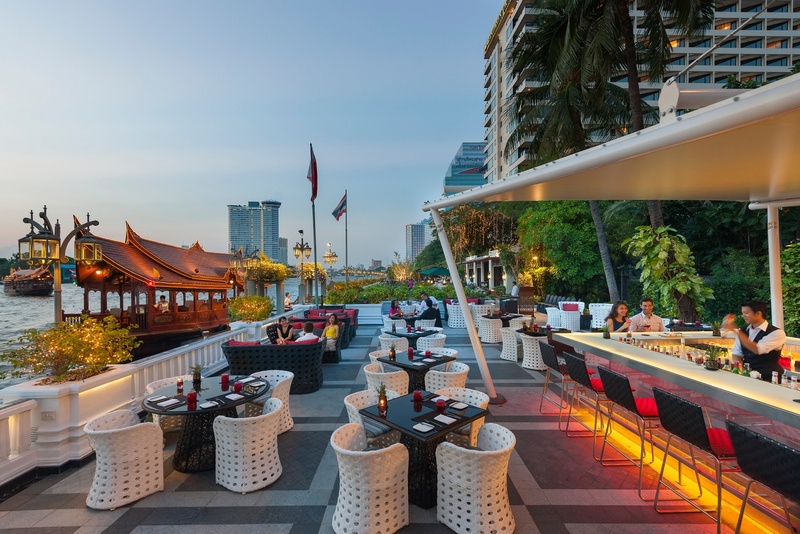 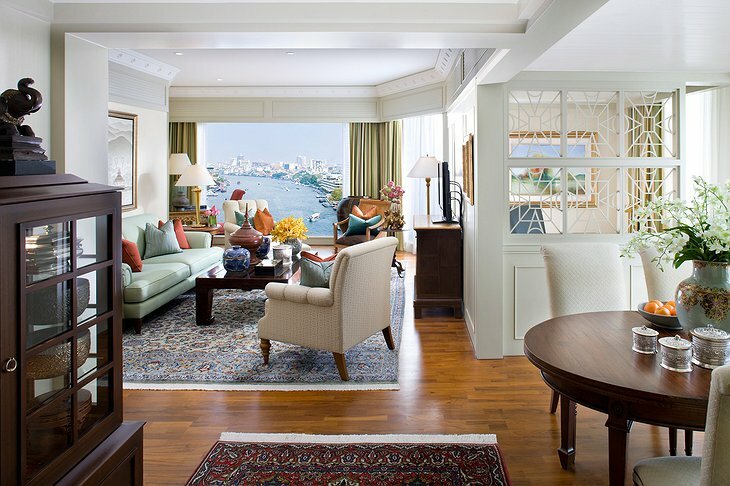 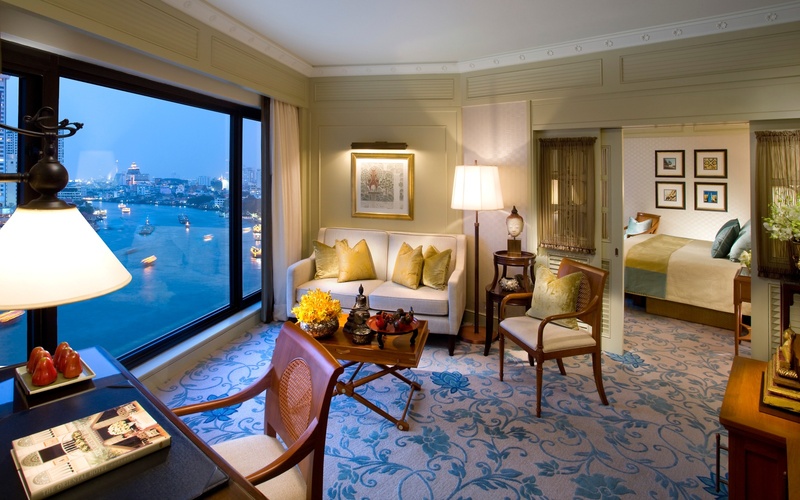 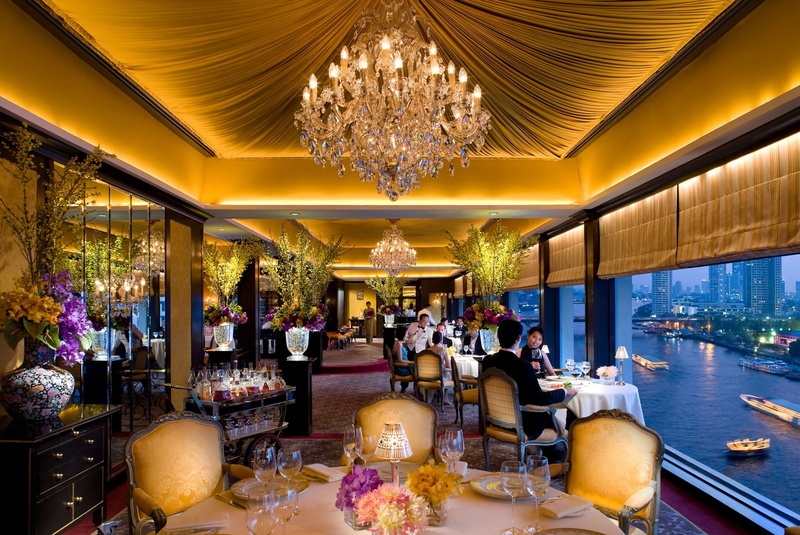 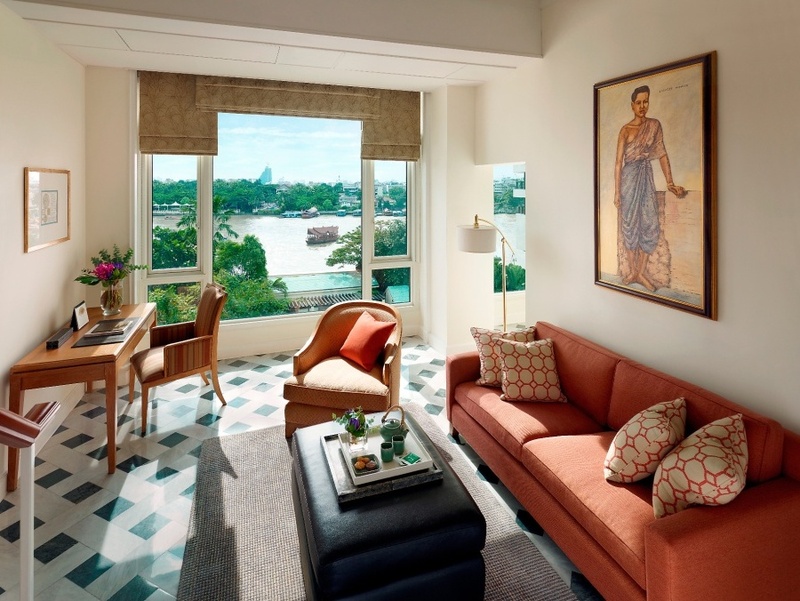 Enjoy your private view of the Chao Phraya River. 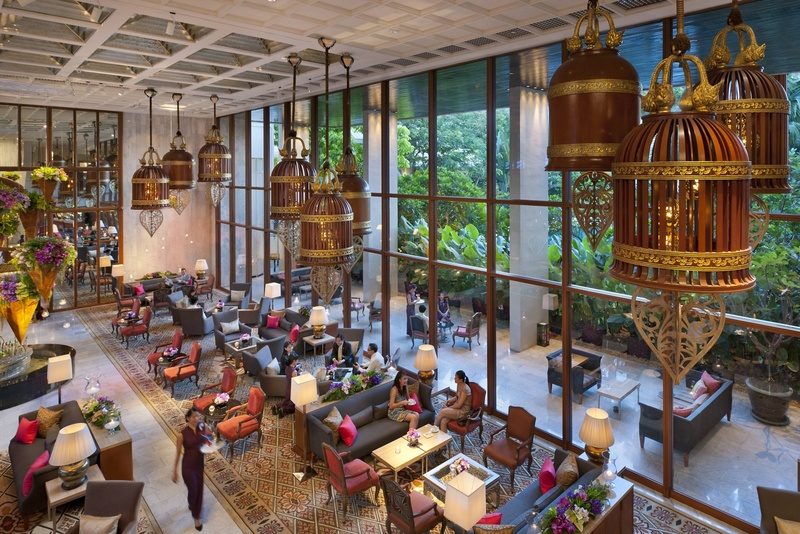 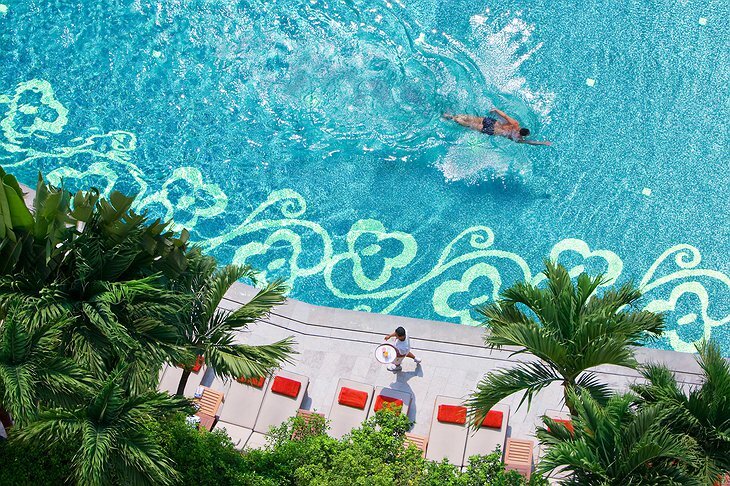 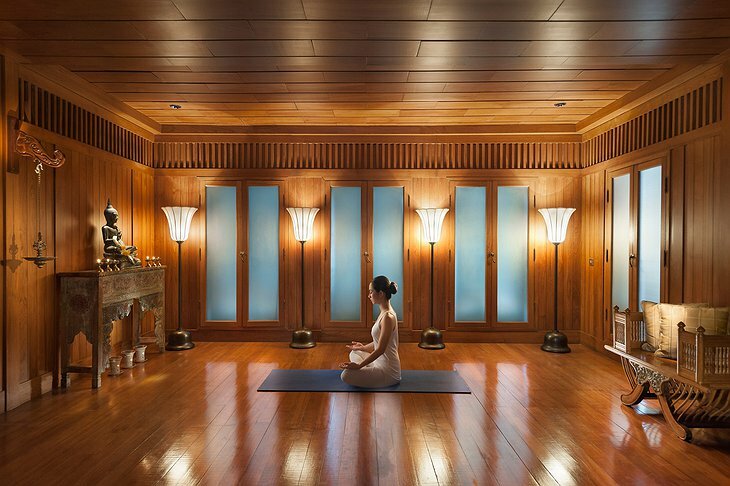 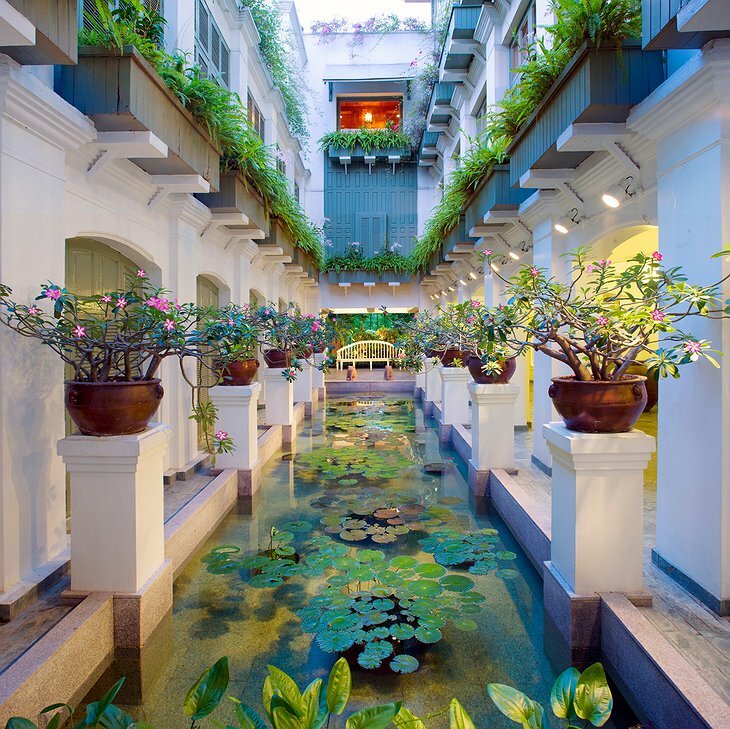 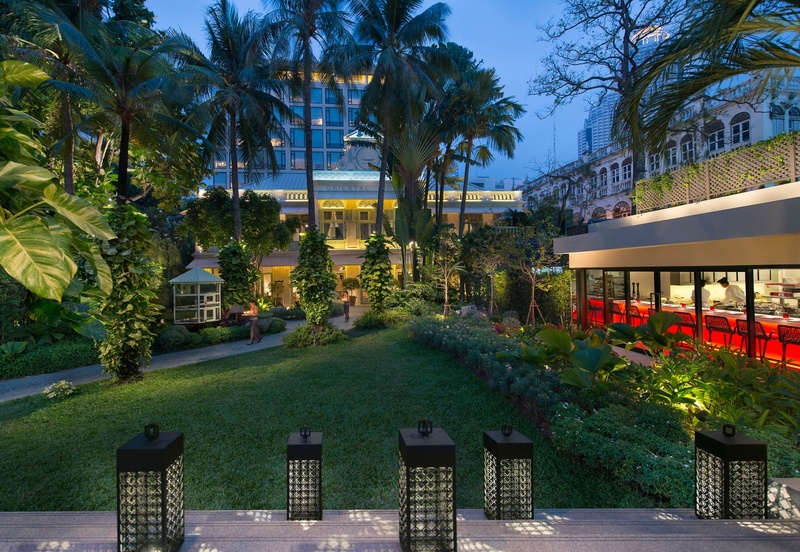 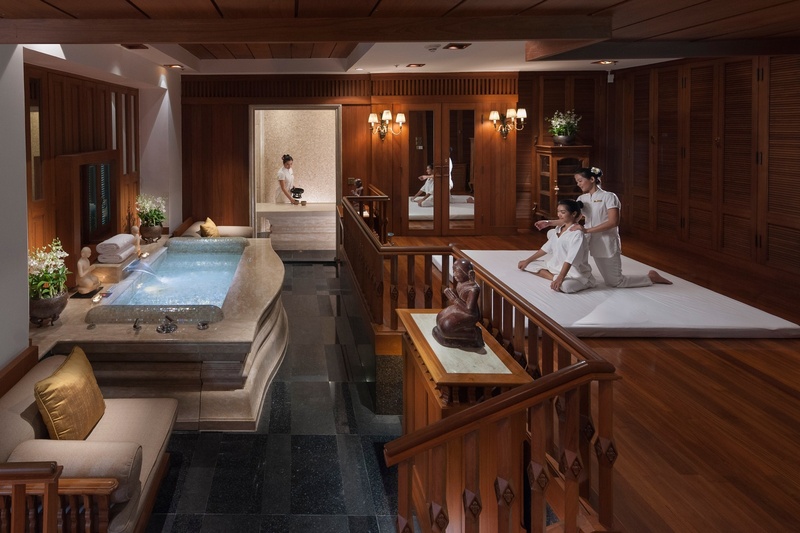 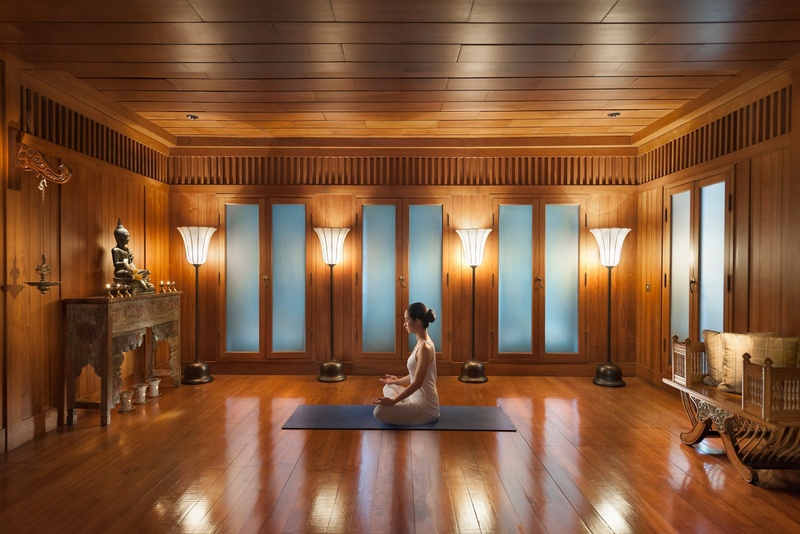 There are two ample-sized pools and a spa offering traditional Thai treatments alongside more contemporary relaxation. 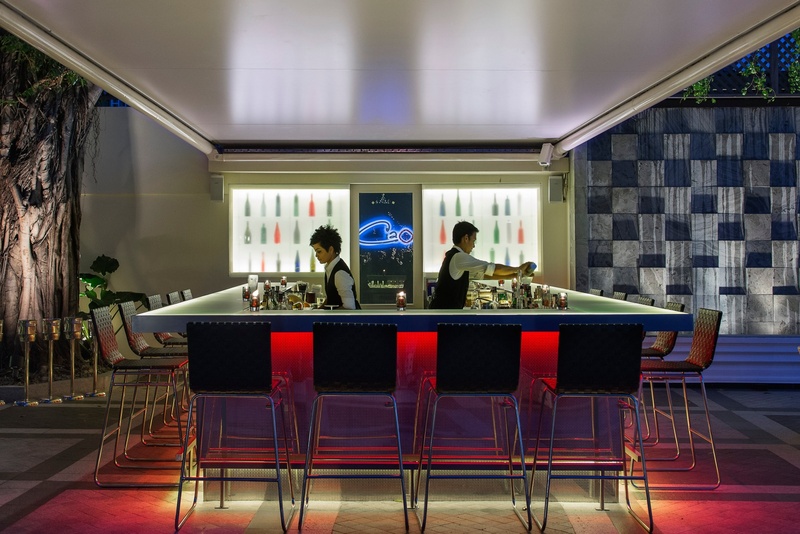 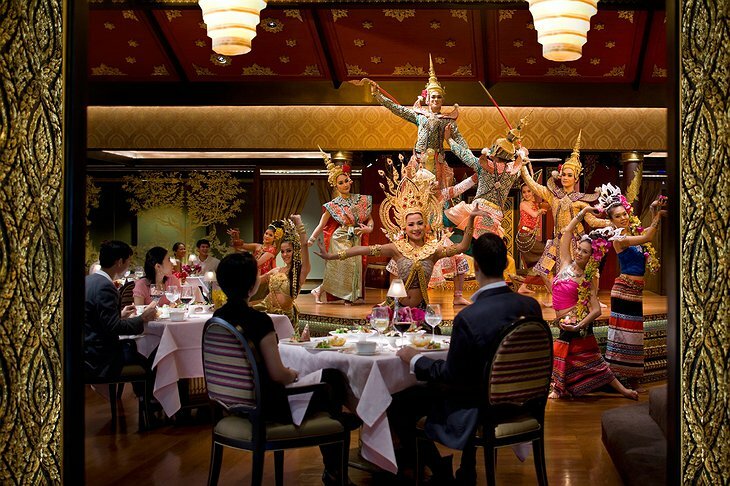 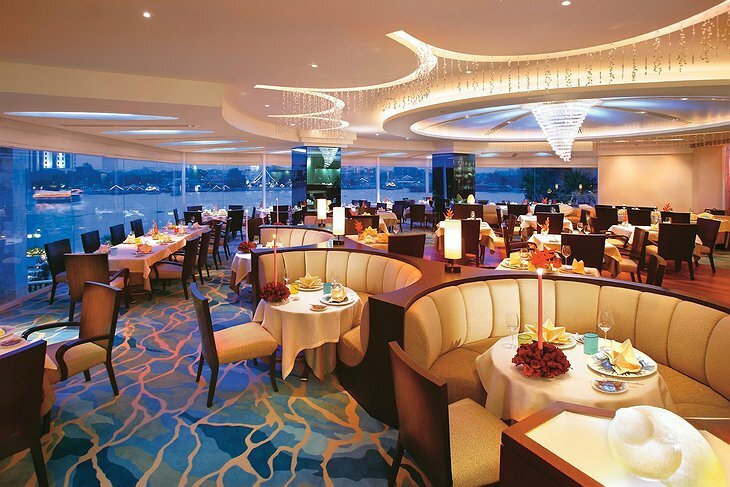 The restaurant serves some of the best Thai fare in town - try the aromatic yellow beef curry. You won’t want to leave, but you when you must, you can take a complementary water taxi right from the riverside gardens.